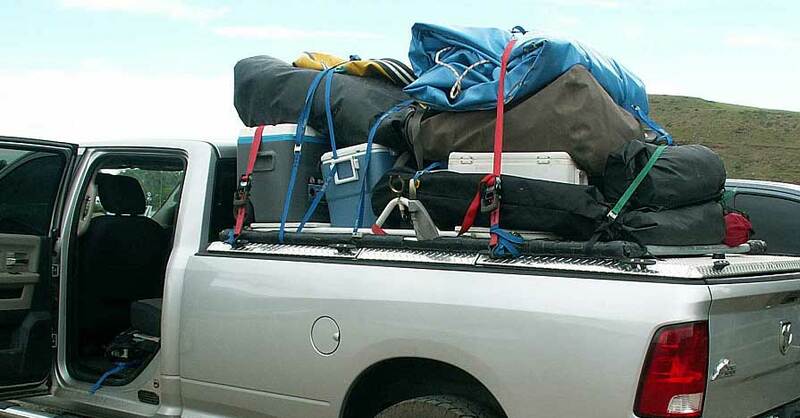 If you’re hauling items on a roof rack or large loads in your pickup truck, tie-downs are a must. These hold your cargo tightly in place so it doesn’t shift when you’re on the road. But anchoring your gear is about more than just throwing a strap around it. It’s important to learn how to use ratchet straps correctly to keep your freight safe from harm and prevent damage to your vehicle. When it comes to selecting tie-downs, most experts recommend ratchet straps over bungee cords, rope or twine. With an elastic core (often hidden underneath a mesh sheathing), it’s nearly impossible to gauge the load capacity of a bungee. In addition, the outer sheathing of bungees, rope and twine can easily fray. These characteristics create a tie-down that’s unpredictable and unsafe. Ratchet straps are rated based on the weight of the cargo they are capable of anchoring. Weights start at about 300 pounds for a light-duty strap, with heavy-duty straps topping 10,000 pounds. 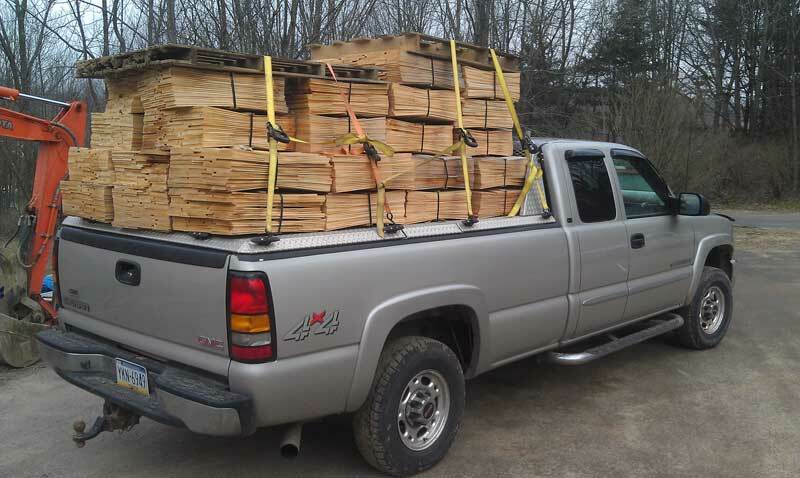 Always use a strap with a rating higher than the weight of your load. 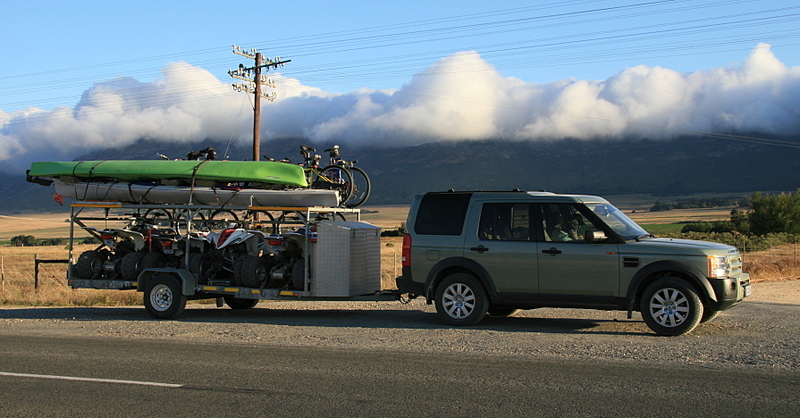 You can’t secure your cargo without a firm attachment point, such as a luggage rack, roof rack or hooks mounted in a truck bed. 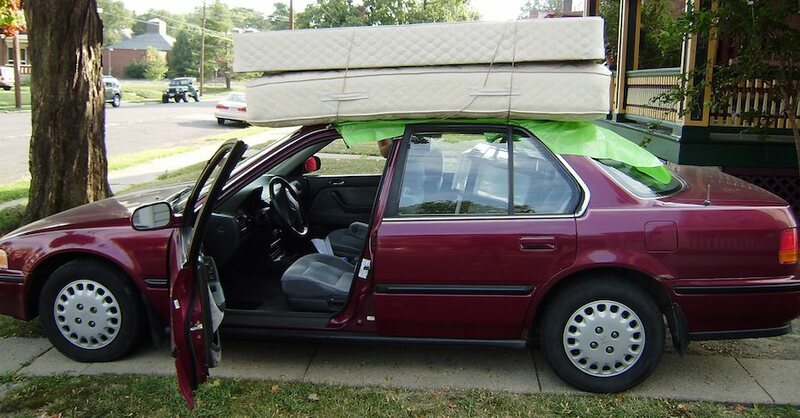 Don’t be tempted to tie a load on top of your car if you don’t have a rack of some sort — you’ll never be able to secure the ratchet straps enough for safe hauling. As you hook the ends of the ratchet strap to a solid surface, check the length of the webbing to make sure it isn’t twisting and is flat against your cargo. Slowly tighten the strap, checking the positioning of the webbing as you go to verify it doesn’t shift or bind somewhere. Cinch until the strap is taut but be careful not to overtighten, which could damage the strap or whatever you’re hauling. Some ratchet straps allow you to move the cambuckle down the length of the webbing to customize your fit. If shifting the cambuckle position leaves you with extra webbing, be sure to tie your loose end so it isn’t flapping in the breeze. It’s much better to have too many straps than too few. 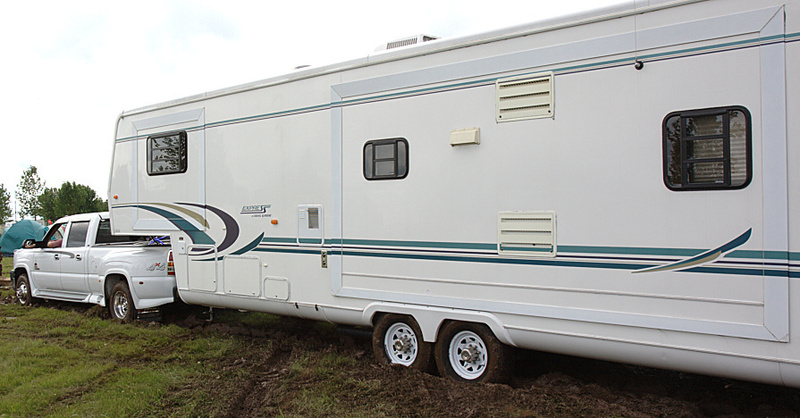 As you anchor your load, don’t limit the tie-downs to just the front-rear and side-to-side planes of your vehicle. Think of your load from all angles to ensure that items can’t shift in any direction. If you’re stacking more than one tier, secure each layer before adding the next. Give each strap one final tug to make sure the line is taut before you drive away. 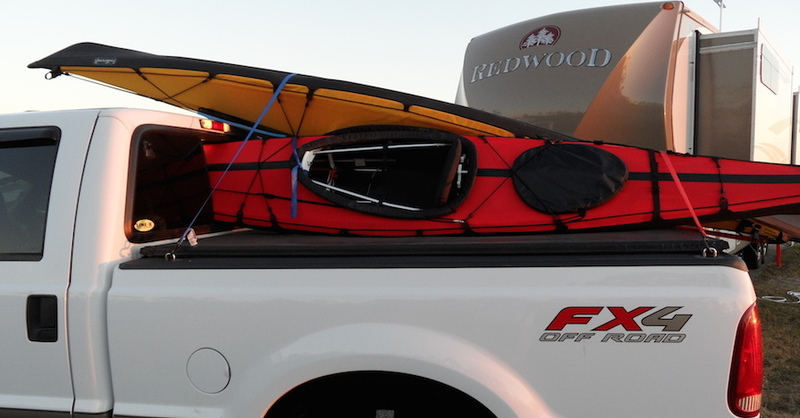 For long trips, recheck the load and the straps periodically (probably about every 50 miles or so). It will surprise you how much looser your formerly tight line can become after being jostled by wind and the bumps of the road. Check out all the tools & equipment available on NAPA Online or trust one of our 17,000 NAPA AutoCare locations for routine maintenance and repairs. For more information on how to use ratchet straps, chat with a knowledgeable expert at your local NAPA AUTO PARTS store. Great tips from Sarah! One more for the “Tighten Up” section, taught to me years ago by a trucker. Like Sarah recommends, keep the straps flat against the cargo. But wherever the straps are free to flap in the wind, put a half twist in the strap. This reduces flapping at highway speeds and keeps your load more secure.